The other morning I caught a glimpse of a whoopie pie on a cooking segment on The Today Show that made this gluten-free girl jealous. There aren’t many deserts that I miss since the cravings went away years ago, but when I saw this delicious double layer chocolate cake with a cream cheese frosting smooshed in the middle, I had to admit. I wanted some. Gesine Bullock-Prado is pastry chef and author of “Let Them Eat Cake,” says yes. 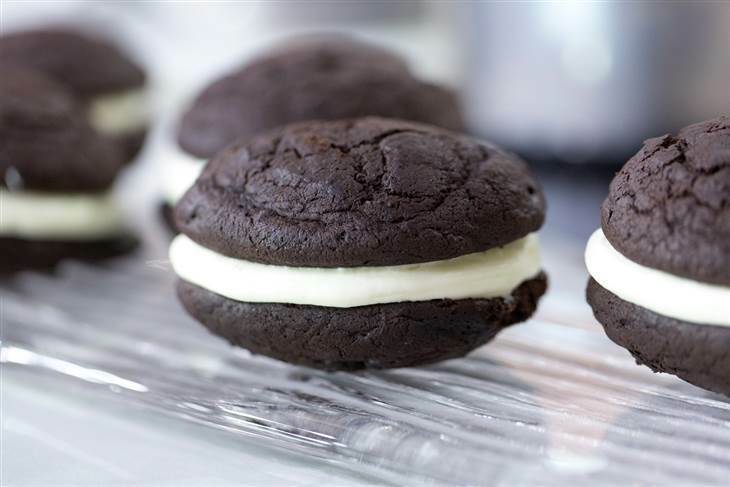 In the quick today Show segment, she made it through a couple of her favorite chocolate dessert recipes — including cookies, whoopie pies and chocolate zucchini bread — with instructions on how to modify each recipe to make it vegan, gluten-free or just all around healthier. 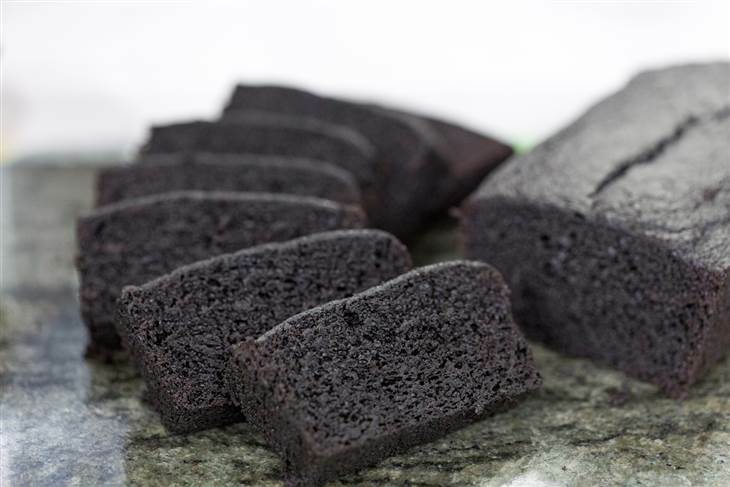 She offers recipe variations for gluten-free or vegan versions for the Whoopies, Chocolate Zucchini Bread and her “Big Winooski”, and dense chocolate cookie that I’m pretty sure our son will love. Head over to the Today Show to check out her recipes and the vegan and gluten-free variations to try. I think I’ll be starting with the Whoopies! « We currently eat Genetically Engineered Food, but don’t know it.